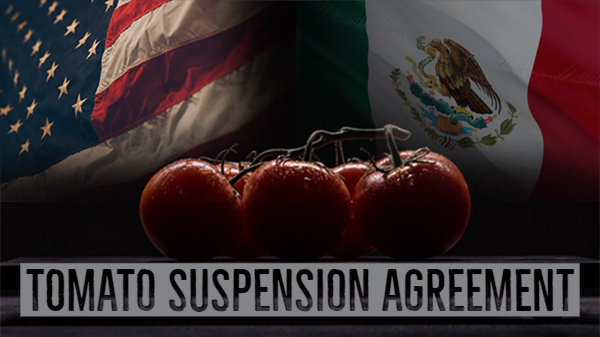 While it looks like we’re closer to an agreement between Mexico and Florida on changes to the 2013 Tomato Suspension Agreement, there several sticking points. 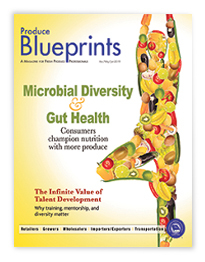 Lance Jungmeyer, CEO of the Fresh Produce Association of the Americas, said the letter to the U.S. Commerce Department from Mexican growers, and the subsequent statement of cooperation from the Florida Tomato Exchange, was a positive step. Jungmeyer said one of the biggest sticking points is the provision that the reference price must be applied beyond the first sale. The Florida group has had this as a provision since its 2017 letter to the Commerce Department on the agreement. Jungmeyer said this provision would put importers of Mexican tomatoes in a bind by limiting the types of companies they could sell to. The Florida Tomato Exchange said April 10 that it plans to comment next week on the Mexican proposal. The Florida Fruit and Vegetable Association deferred comment to the tomato exchange. Another item Florida growers proposed two years ago is updating the definition of “controlled environment” growing, which the Mexican group didn’t address. However, there are a handful of items the Florida group asked for which were address in the Mexican proposal, such as eliminating the seasonality reference price change and enforcement and audits.